#HotJadeStoneMassage, #AromatherapyMassage, #IndianHeadMassage, #Reflexology, #Mini&MediPedicures, #DeluxePedi, #LavenderPedi's, #IonicDetoxCleanse. "We can all discover our true path in life, when we open our minds and see from our hearts. When you find your bliss that warms your soul you know you are on your true journey. I have been blessed and would love to help you find your inner bliss. 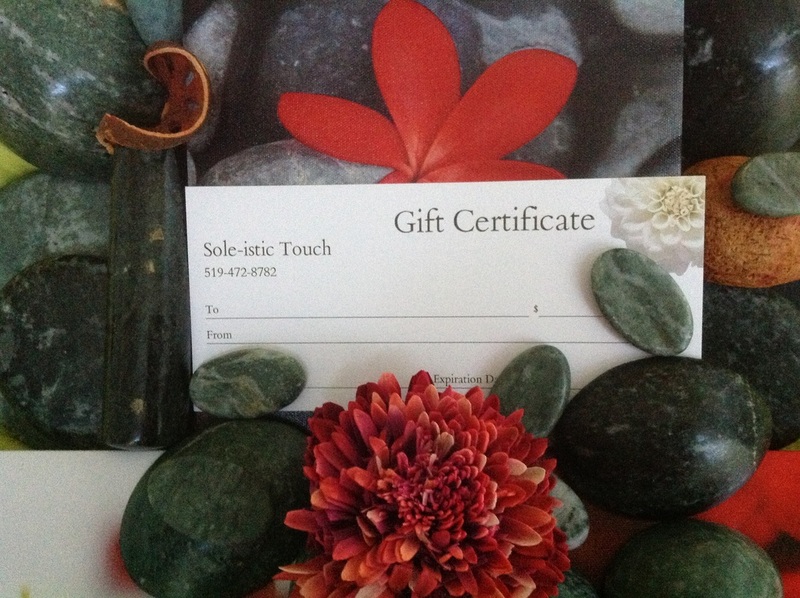 My goal is to provide you relaxation from head to toe and soul to sole." Give the "Gift That Keeps On Giving"
New Spa Service "Body Wraps/ excited to include this into my spa services". Rejuvenate &Detoxify your body, help improve skin texture and tone.